Yoga of all types, Aerial, SUP & Yoga Hikes! Book Chica Surf/ Surf Camp! Book Yoga Teacher Training! Book Yoga Camps! Samatahiti specializes in making memories for adventurous souls! 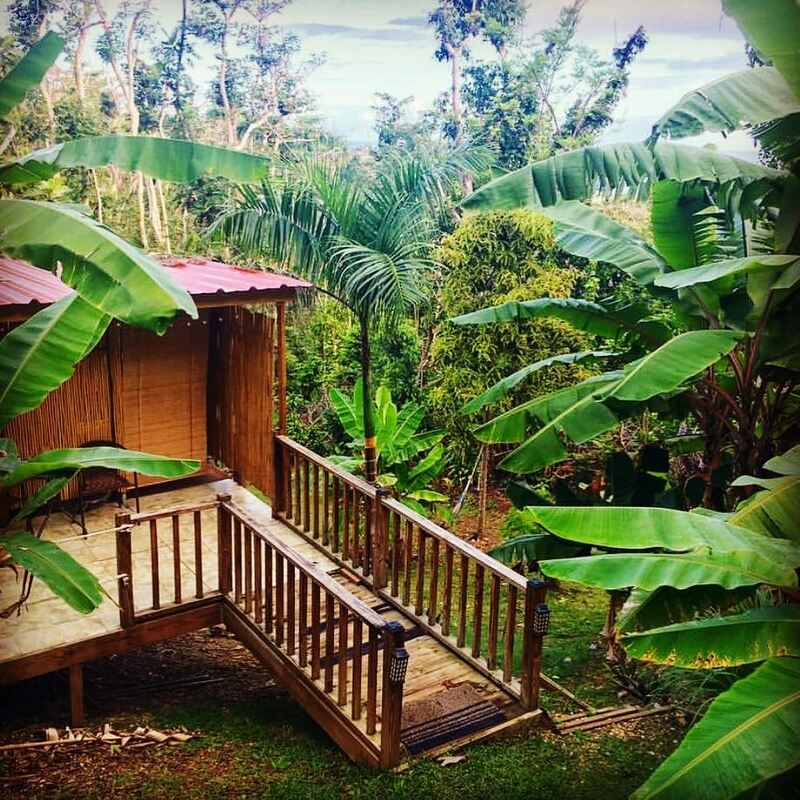 Our little jungle paradise is open year round with scheduled retreats, or book a 2 night or longer stay and pick which daily activities you want to join!